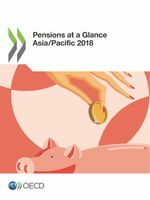 Gross pension wealth shows the size of the lump sum that would be needed to buy a flow of pension payments equivalent to that promised by the mandatory pension system in each country. 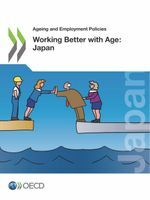 It is affected by life expectancy and by the age at which people take their pensions, as well by as indexation rules. 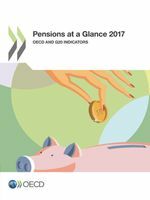 This indicator is measured as a multiple of annual gross earnings by gender.